The Hacker's Choice announced a security problem with Vodafone's Mobile Phone Network today. An attacker can listen to any UK Vodafone customer's phone call. 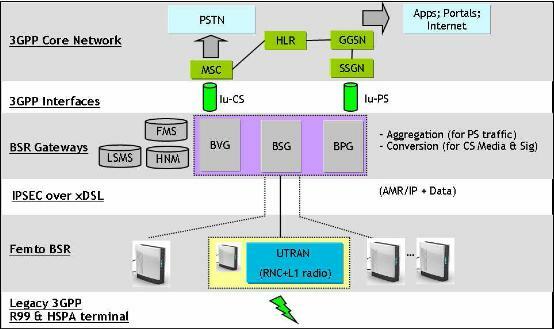 An attacker can exploit a vulnerability in 3G/UMTS/WCDMA - the latest and most secure mobile phone standard in use today. Vodafone released its femto cell to the general public. This means anyone can run his own UMTS network in his house. The box connects back via your DSL connection into their mobile network. This is an initial project to gather information about the technology and verify the security. This project started in 2009 together with hackers from the french underground.